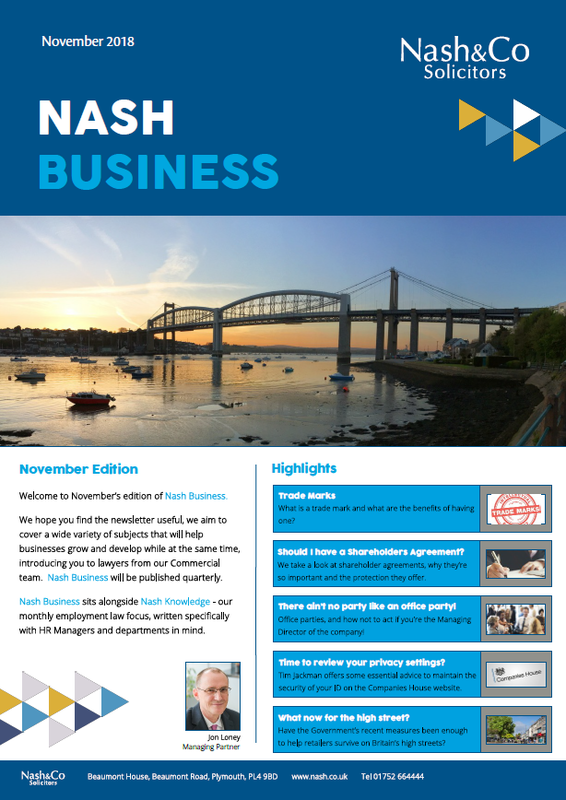 Nash Business will be launching on the 14th November 2018. 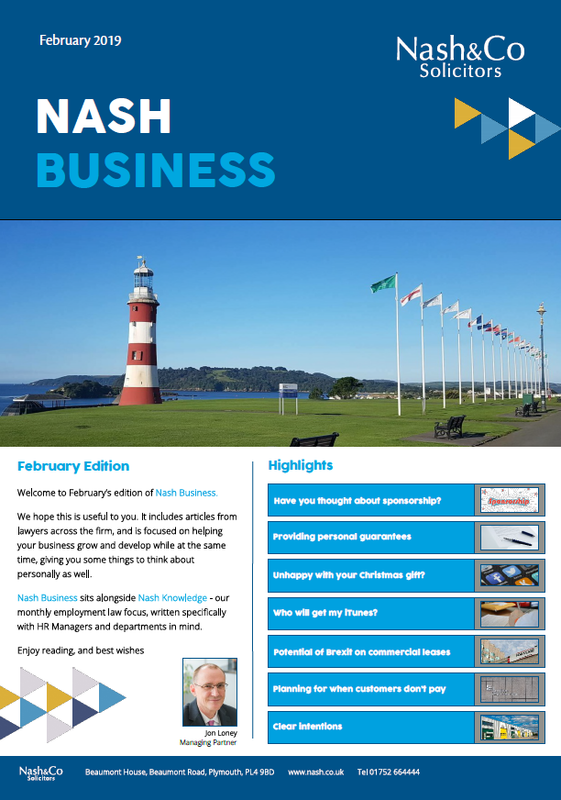 Would you like to sign up to receive Nash Business every month? You can do so by clicking the button below.